Are you getting geared up for Christmas? I know it isn't Thanksgiving yet, but you might just want to start listening to jingle bells for this giveaway! Brooke, the owner of an adorable party supply shop, Lemon Drop Shop, was one of the ladies I fell most in love with at The Influence Conference. As a fellow working mom, we clicked immediately. She is adorably sweet and has a classic style that clearly shows through in her carefully curated shop. One of you will win all this loot to kick start your holiday party planning! Add the Lemon Drop Shop Blog to your RSS feed. Tweet about this giveaway. Here is a sample to get you started. giveaway closes Monday, November 12 at midnight. 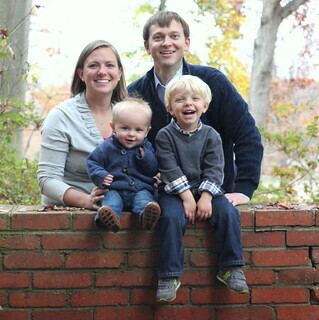 Congrats to Brittany of The Frugal Free Girl! I Favorited the Lemon Drop Shop on Etsy. I added the Lemon Drop Shop Blog to my RSS feed. I Liked Lemon Drop Shop on Facebook. I Follow @ShopLemonDrop on Twitter. I made The Lemon Drop Shop a favorite on Etsy. I liked The Lemon Drop Shop on FB. I subscribed to The Lemon Drop Shop blog via email on RSS Feed. Liked on FB as Brittany C.
I favorited the shop.... love the adevent calendar kit! So cute. I liked the Lemon Drop shop on FB as well. It was showing error msg to add the lemon drop blog to RSS feed, so I subscribed by email. subscribed to her rss feed. I added Lemon Drop Shop to my rss feed. I like Lemon Drop Shop on fb. Here's a pin I pinned. i favorited The Lemon Drop Shop on Etsy! I pinned my favorite item! I follow you via GFC: allibrary and I favorited the Lemon Drop Shop on Etsy. 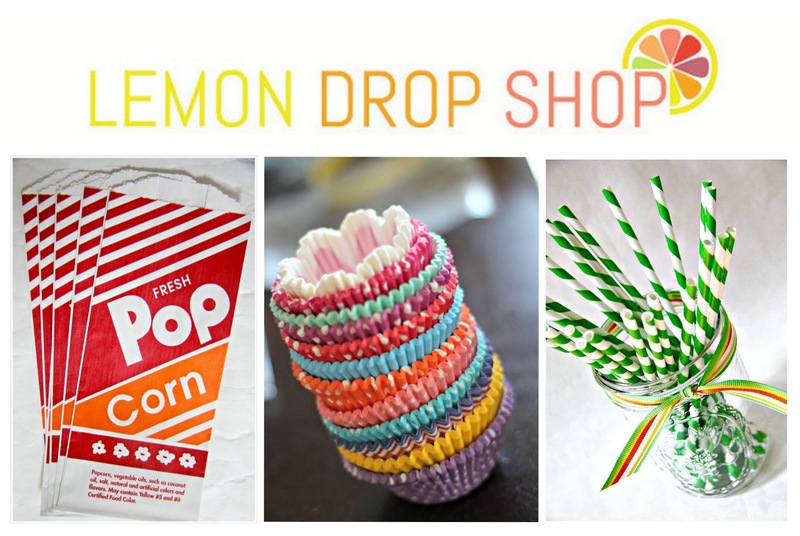 Subscribe to The Lemon Drop Shop's RSS feed. i liked LDS on FB! I follow shop lemondrop shop on twitter!